If you love your locks enough to spend years growing them out to a long length, then you’re going to want to take care of them. As such, using the right products is essential. After all, what’s the point in having long hair if it’s not a glorious mane that you can be proud of? So, to ensure that your head of hair is healthy and epic instead of dull and dying, you need to stick to the best hair products. Luckily for you, we know which ones are worth your money. Now, all that’s left to do is for you to read through and discover the best hair products for your long hair. Who doesn’t love a single product that can take care of multiple needs? We’re not just talking about two-in-one items, here. These days, there are also three-in-one creations that can be used to tackle three grooming requirements at once. 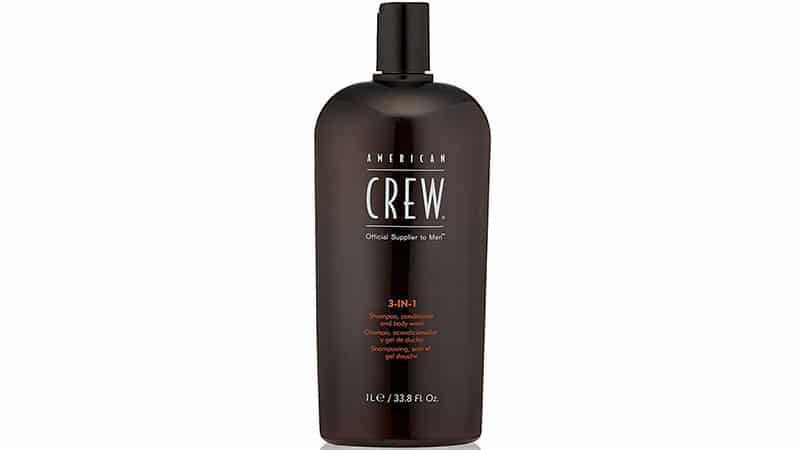 American Crew’s 3-in-1 is such a product and is a must-have for gents with long manes and little time to spend in the shower. Not only is it shampoo, but this innovative offering is also conditioner and body wash. As such, it can be used at once to simultaneously cleanse your hair and scalp, condition and detangle locks, and clean your body. 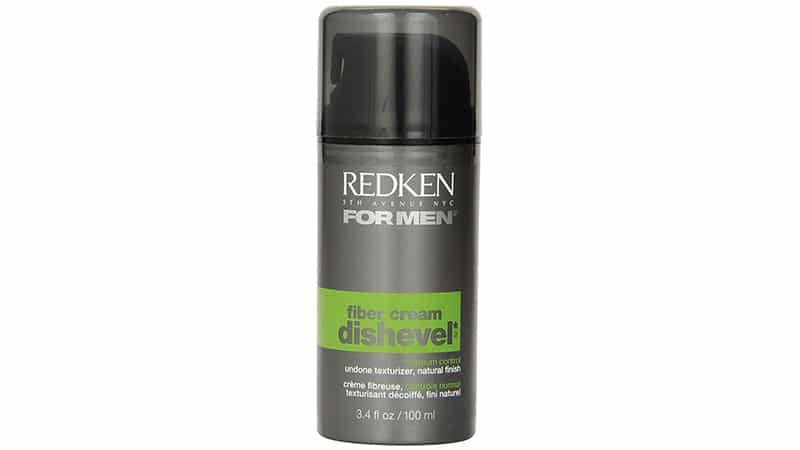 Using Redken for Men Dishevel Fiber Cream turns plain old messy hair into a stylishly tousled mane. As such, it’s the perfect product for when you want to create a relaxed, casual, and natural hairstyle that also looks great. The medium-hold hair cream instantly shapes and texturizes hair before leaving it with a masculine matte finish. Thanks to its powerful formula, which features protein and elastin polymer complex, this product will also make your strands softer and stronger and your hair more manageable. To use it, rub a small amount together in your hands and work it through damp or dry locks. 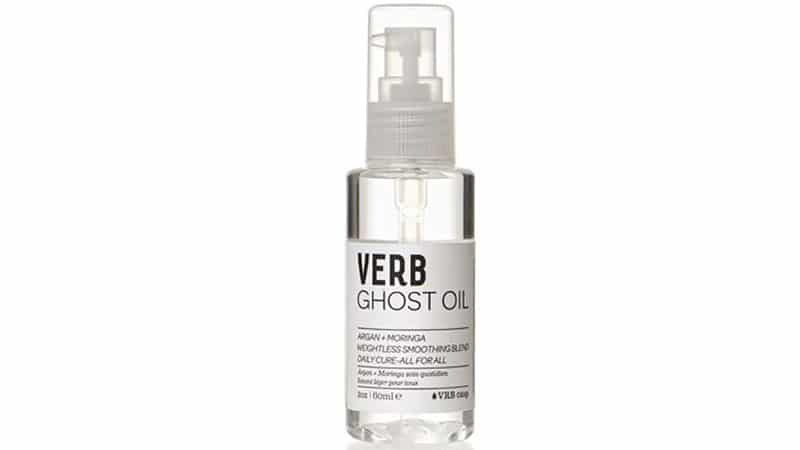 If your long locks are looking a little lifeless and dull, a restorative product, such as Verb Ghost Oil, could be the solution. The product is described as a daily cure-all for all, meaning that it can tackle all your hair problems at once. So, no matter what your woes, this vanishing and weightless smoothing blend can help by revitalising your long hair from roots to ends. Ideal for all hair types, the product works by using a mixture of argan and moringa oils to enrich the hair shaft with essential nutrients. After which, locks look healthy, smooth, frizz-free, and radiantly full of shine. Put an end to bad hair days with the Dry Guy Shampoo. 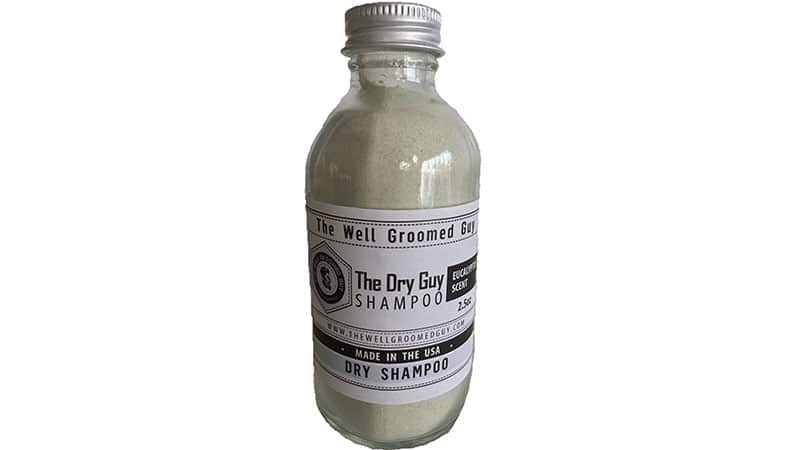 The product, which was created by the Well Groomed Guy, is a dry shampoo that will help you clean, condition, and style your strands in seconds. The advanced formula contains a selection of nature’s most beneficial ingredients, such as kaolin clay, rice powder, horsetail powder, and eucalyptus oil. It’s thanks to this unique blend that the product can tame messy and tangled hair while also tackling grease. Carry the sleek, travel-sized bottle with you wherever you go for an easy instant refresh of your long locks. All you need to do is apply a small amount to your palms and rub it through your roots. 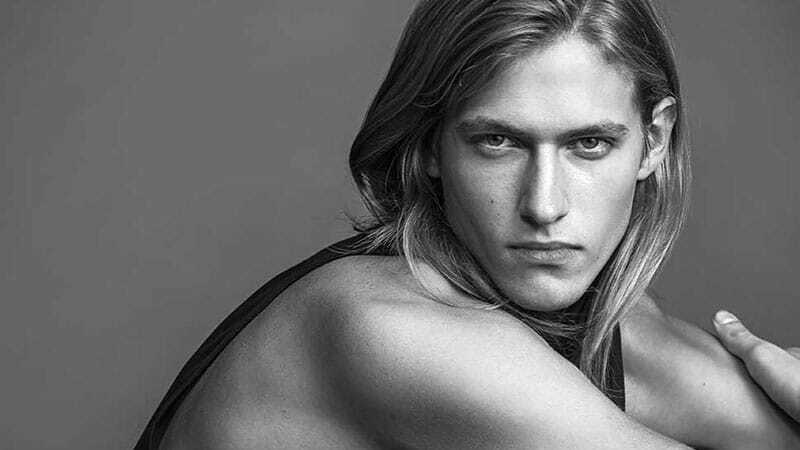 Want to achieve the effortlessly stylish look of your long-haired dreams? 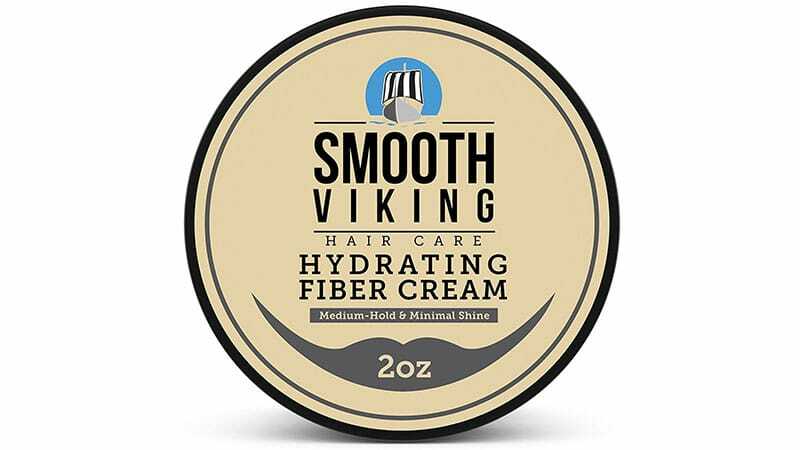 Smooth Viking Hydrating Fiber Cream will help you nail the perfect, just-out-of-bed tousled look with ease. The fibrous cream, which is a great alternative to traditional styling gels, is a naturally-based blend that provides medium hold with minimal shine. As such, it’s the ideal option for creating a modern and masculine, carefree hairstyle without any complicated styling products or tools. Thanks to its almost matte finish, the cream also boasts a natural appearance, which ensures that your intentionally messy style comes across as completely unintentional. If your long locks are looking a little bit finer and flat than you’d like, you should pick up a pot of American Crew’s Boost Powder. The product is a professional styling aid that is designed to maximise lift and enhance volume. Dubbed an “anti-gravity” powder, the product promises to take your mane to new heights with but a mere sprinkle. While thickening the appearance of your hair, it also provides a flexible hold and stylish matte finish for natural, no-shine results. On top of all that, this helpful hair powder retains the natural moisture of your strands to ensure healthy and soft locks. 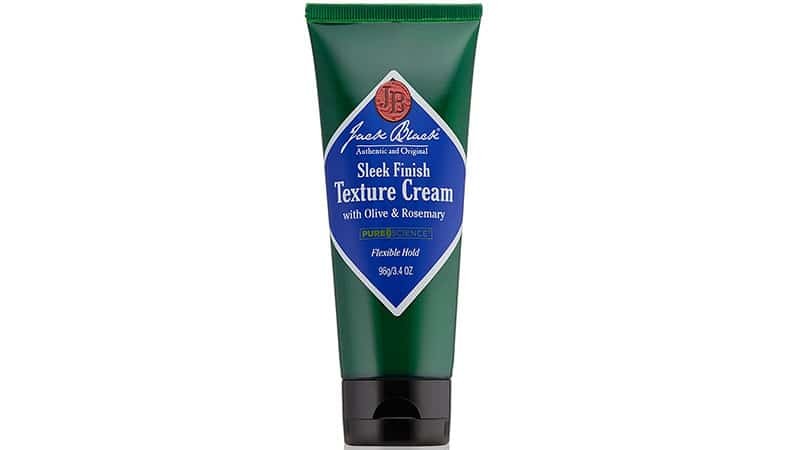 You can make your long locks look polished and sophisticated with the help of Jack Black’s Sleek Finish Texture Cream. The lightweight product is perfect for taming unruly hair and creating a controlled, smooth finish. Unlike other styling products, this flexible-hold formula promises not to leave your locks stiff or greasy. Instead, the cream creates sleek, frizz-free strands and provides you with healthy looking hair. To use the product, just work a small amount into slight damp or dry locks. Then, style as per usual to see the difference that this sensational hair product can make. 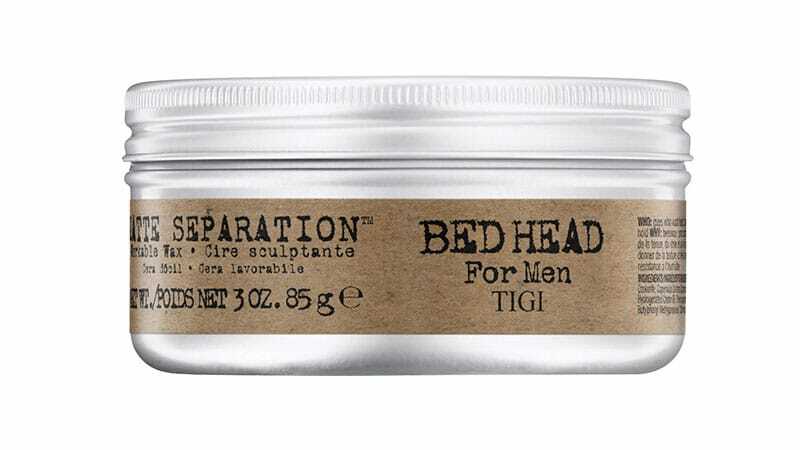 TIGI Bed Head B for Men, Matte Separation Workable Wax provides excellent texture and hold to help you manage your long hair. The wax can easily be used on dry strands as a styling product or on damp locks to create a natural or wet look. As well as offering texture and hold, this product also enhances definition and is designed to resist humidity. To apply the product, just work the pliable wax through your hair with your hands. Then, you can use a hair dryer to melt the wax into your desired shape. Afterwards, use your fingers to shake up your strands and release all that incredible texture. Today, there are some excellent hair products on the market for gents that can be used to keep hair healthy and help style it. 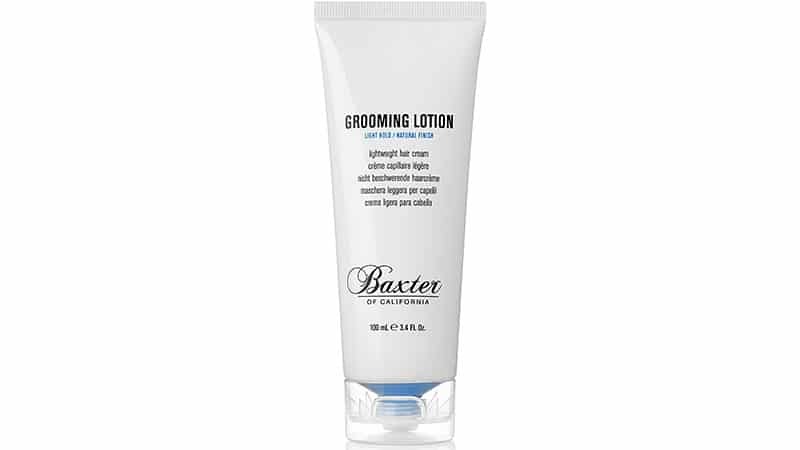 Baxter of California’s Grooming Lotion is one such product and a thoroughly worthwhile purchase for men with lengthy manes. The versatile product can be used either on its own or as a pre-style cream. When used on its own, the Grooming Lotion, which boasts plenty of natural ingredients like meadowfoam and grape seed oil, can help to manage fine hair as well as taming frizz on curly or wavy locks. When used before styling, the lotion acts as a hair primer and contributes to controlling and conditioning strands for your usual grooming routine. 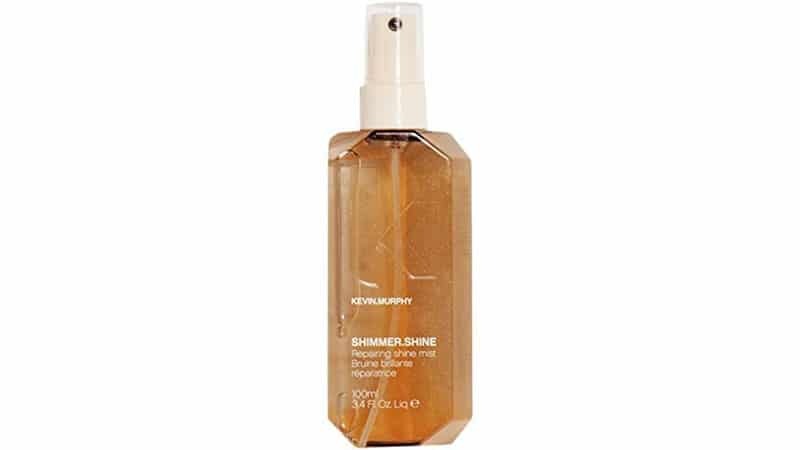 If you’re the kind of gent who likes his mane glow gloriously with a healthy radiance, then Kevin Murphy’s Shimmer Shine is for you. The easy-to-use product is specially designed to revive shine and repair hair. All you need to do is spray a small amount of the finishing mist onto strands and let its great formula get to work. The paraben-free product contains antioxidants to help make hair healthy and increase its strength. It also boasts light-reflective technology from high-end skincare that promises to create a brilliant shine without any oily residue.